It's that time again. Horse racing in the month of June means one thing. Ladies get your best clobber ready, while men it's time to put on your whistle and flute (suit). 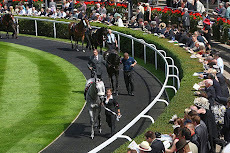 From the 19th - 23rd June, those lucky few get a chance to enjoy some royal ascot hospitality. If you love fashion and horse racing, there is no better place to go. 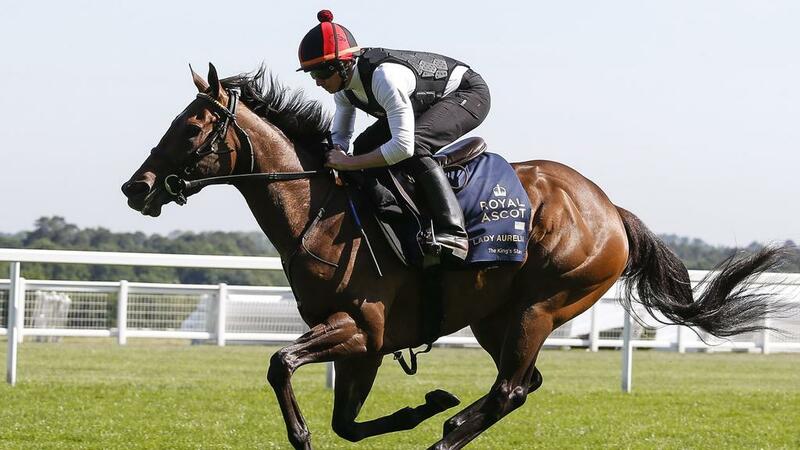 For those who enjoy two-year-old horse racing, there are 6 high-profile races to have a bet. Pencil this into your diary: 21st June, Wednesday, 3:05. 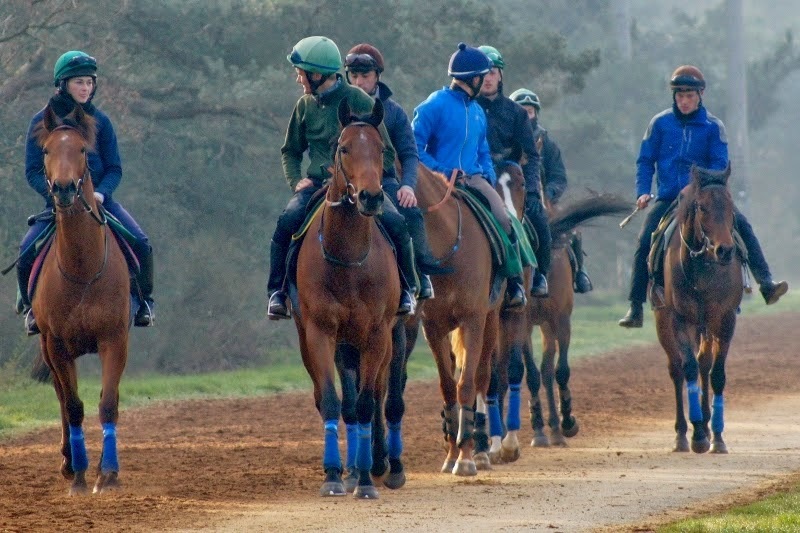 This Group 2 race is open to two-year-old fillies and run over a distance of 5f. It was named after Queen Mary, the consort of King George V. It's inaugural running proved victorious for Wild Mint in 1921. This race was upgraded to Group 3 class in 1971 and changed to Group 2 status in 2004. Historically, Sir Gordon Richards and Fred Darling are leading jockey and trainer with five wins and seven wins, respectively. An number of exceptional talents have won this race over the years. Speed merchant, Lyric Fantasy (1992), trained by Richard Hannon Snr, went on to win the Nunthorpe Stakes. Mark Johnston's Attraction won this race in 2003. A truly exceptional talent for a small filly with an unnatural running action. She went on to win the English and Irish 1000 Guineas in 2004. 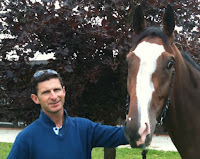 Clive Brittain, late in his racing career, unearthed Rizeena in 2013. This daughter of Iffraaj shone brightly for owner Sheikh Rashid Dalmook Al Maktoum. American trainer Wesley Ward hit the headline with one of the fastest fillies racegoers have ever seen in 2016 when Lady Aurelia blasted clear of the opposition to win unchallenged by seven length, ridden by Frankie Dettori. Over the last fifteen years we have seen a mixed bag of results. 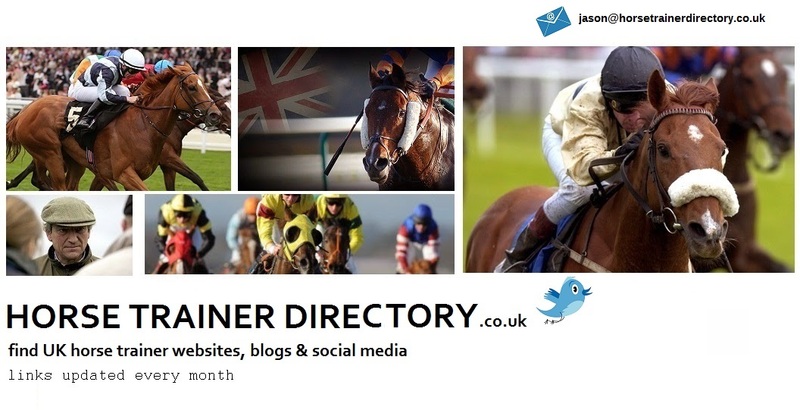 Three horses have won at odds of 20/1+ (Ceiling Kitty 2012, Langs Lash 2008 (25/1) & Elletelle 2007). Seven favourites have won over this period of time. The shortest priced being Attraction (13/8f) in 2003. As noted, Wesley Ward does well in this contest with three of the last nine winners. Compared with the Coventry Stakes (Group 2) there is more chance of an upset in this heat although ten of the last fifteen winners have been priced 10/1 & less. Average SP being 17/2.